Please see the image below for installation instructions. 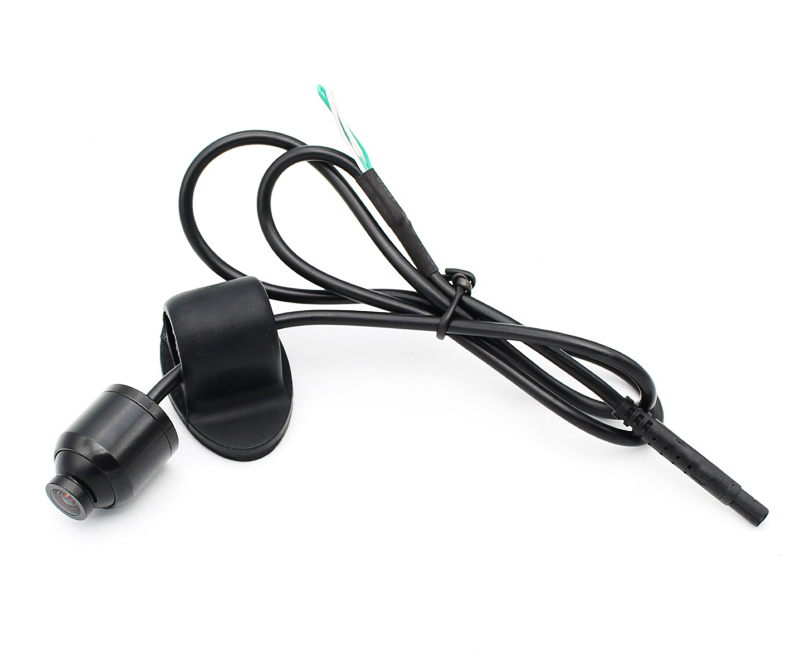 • If you need a backup camera with distance scale line, do no cut any wires. 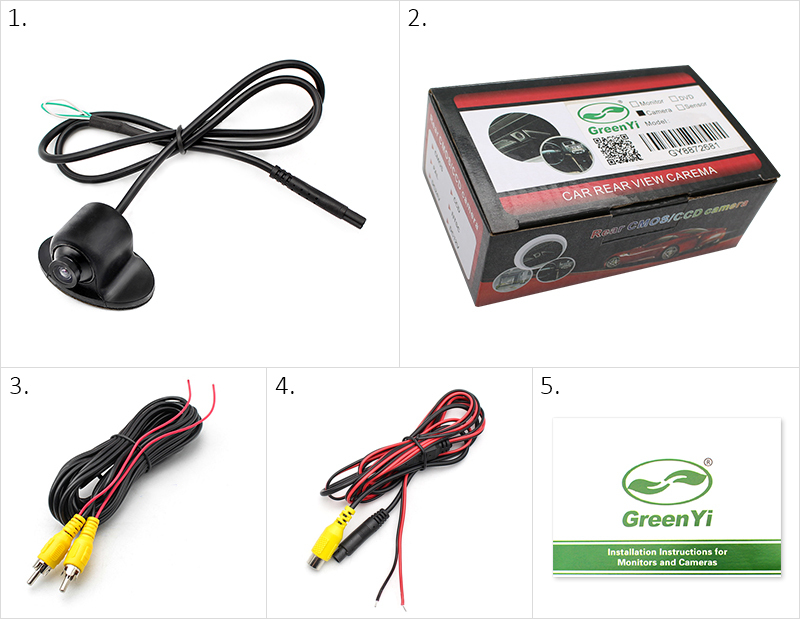 • If you need a backup camera without distance scale line, please cut the green wire. • If you need a front camera with distance scale line, please cut the white wire. 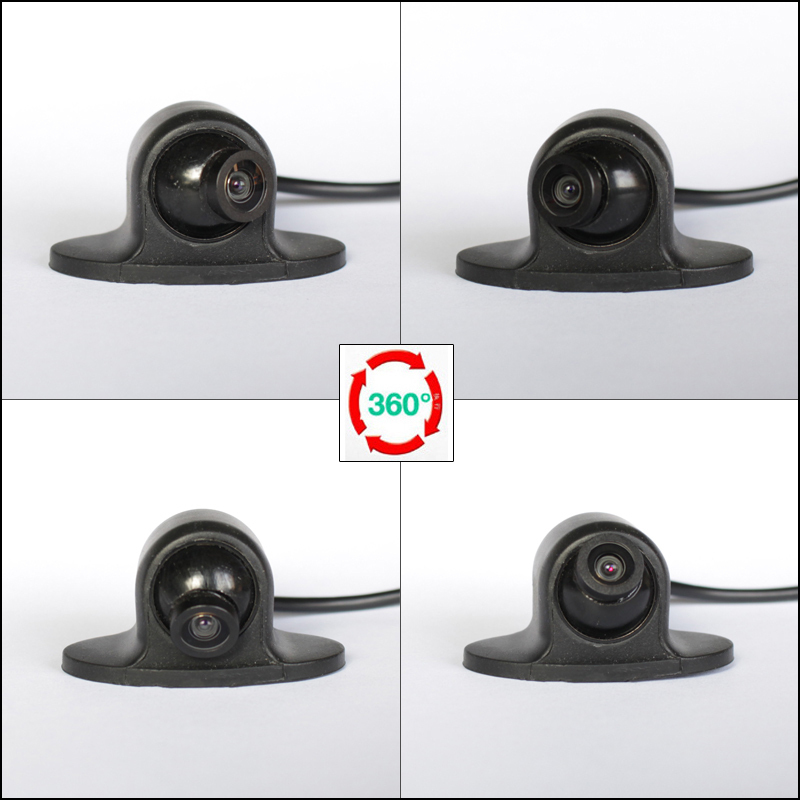 • If you need a front camera without distance scale line, please cut both the green and white wires. 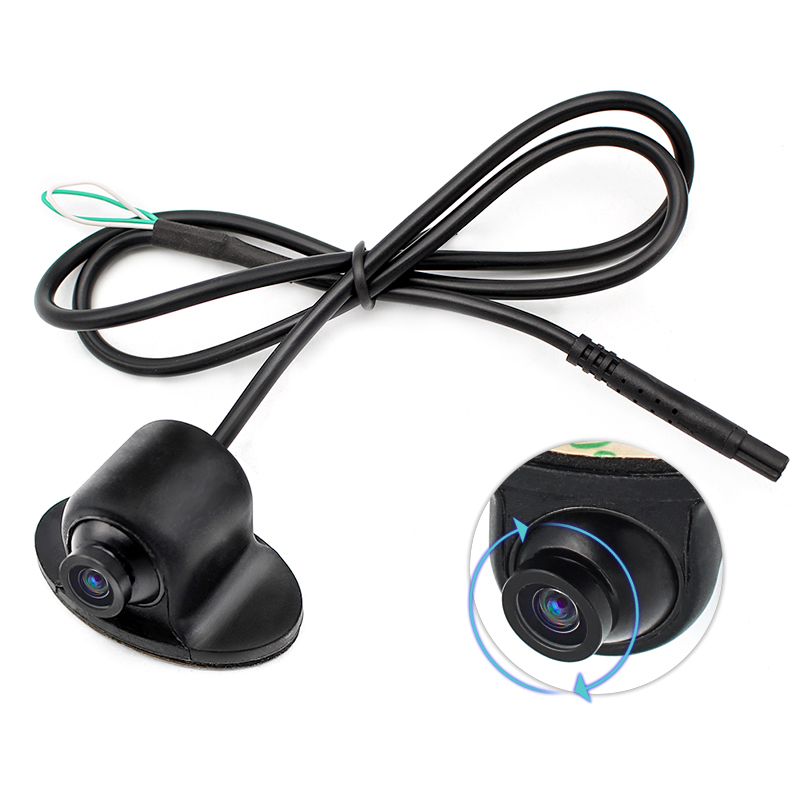 Reminder: This camera is used as a backup camera with distance scale line as default. 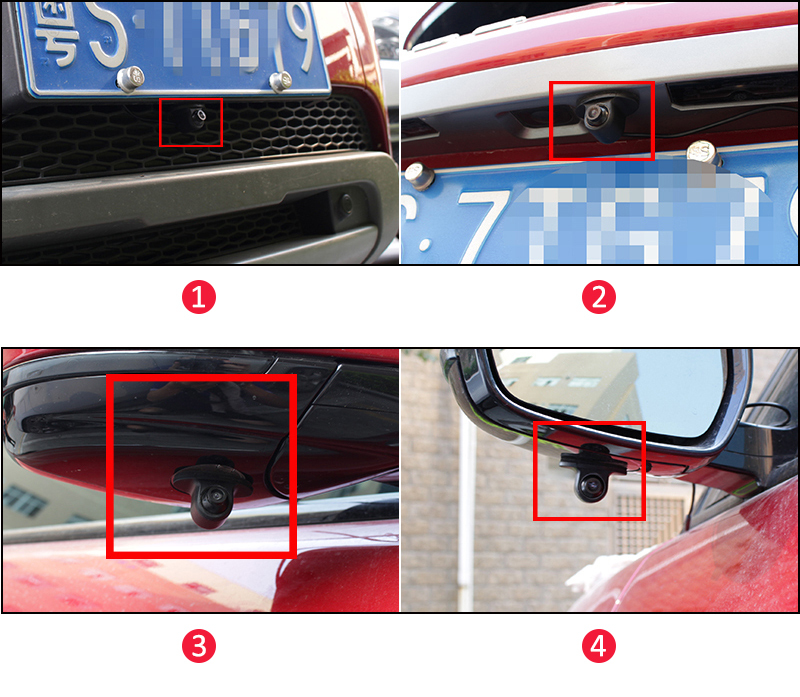 if you want to change it to a front-view camera or vice-versa, please switch off electrical power and then connect them again, so it can convert successfully.